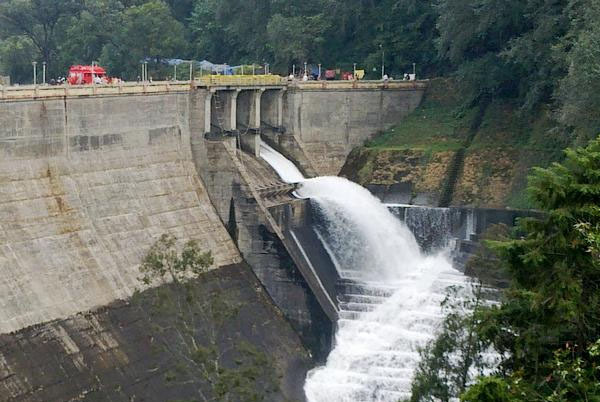 Mattupetty Dam is the chief place of attraction when you visit Mattupetty, which is a 13 km drive from Munnar. The Mattupetty Lake and Dam are must-see destinations during your holiday trip to Munnar. 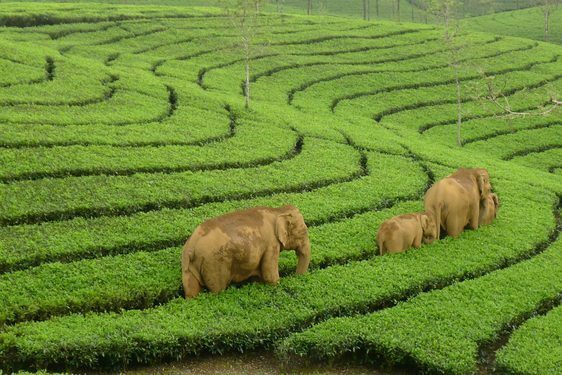 The dam is enveloped by green hills and adorned with dense tea plantations, a truly remarkable sight. Mattupetty Dam and Lake are a haven of delight for nature lovers. Enroute to Top Station, when you are traveling toward Munnar, you will come across the beautiful Mattupetty Hill Station at an altitude of 1700 meters. Woody hills and tea plantations form a beautiful backdrop for Mattupetty Dam and Lake. You can see elephants roaming through the dense eucalyptus trees. Or you may witness elephants competing with colorful birds to quench their thirst from the lake. This is a very beautiful place in Munnar, which got its name from natural echo phenomenon situated at a scenic lake bank. When you scream at here, you will be hearing your voice returning to you. Placed at an altitude about 600 ft, Echo Point has located 15 km away from Munnar, on the way to Top Station. 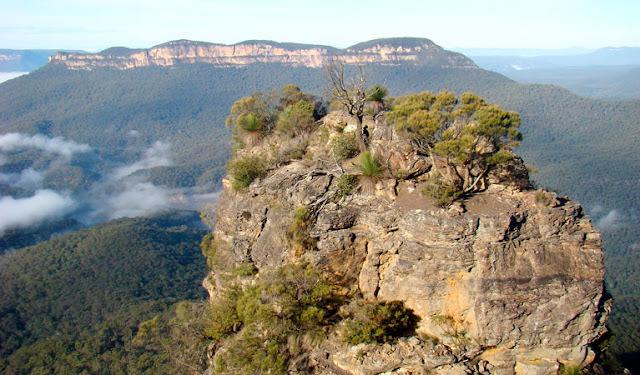 Echo Point always has a greenish look as it is covered with abundant green sceneries. It is an adventurous destination, which will be a perfect choice for those who love to have a nature walk or trekking. The place surrounded by mist covered hills, waterfalls and clean air will be a visual treat. 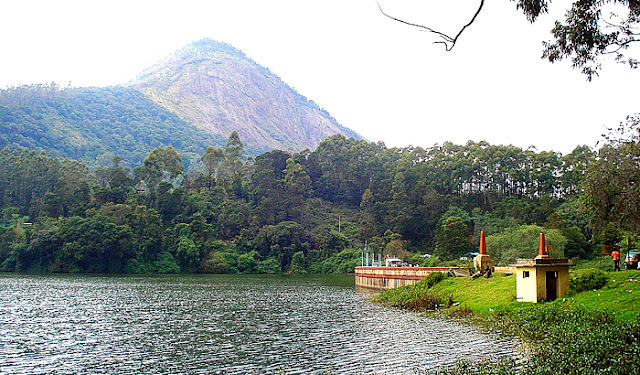 Kundala Lake Munnar is situated at a distance of 20 kilometres from Munnar and on the way to the top station. The height of the lake is 1700 meters above sea level. The thing for which the lake is famous for is the very unique and rare Neela Kurunji flowers which blossom only once in twelve years. There is also Kundala dam here, which is the first arched dam in the whole Asian continent. The whole area of the lake gives you the feel of experiencing heaven like an adventure. Top Station, located around 32 km away from Munnar, is the highest point (1700m) in Munnar, on the Munnar-Kodaikanal road. 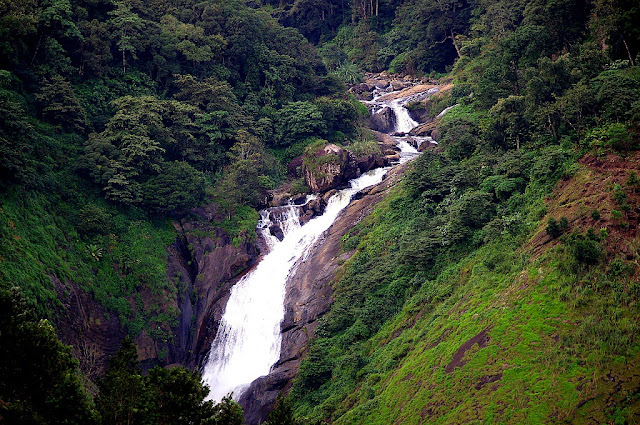 The place falls on the Kerala-Tamil Nadu border. Here you can enjoy the panoramic view of the Western Ghats and the valley of Theni district of Tamil Nadu. Top Station got its name from the fact that it was the uppermost railway station located in the Kundala Valley. At this highest point, you may feel that the clouds are just a hand touch away from you. The destination is famous for the Neelakurinji flowers (Strobilanthus), which used to bloom once in twelve years. The bloom of these rare flowers will give the destination a different bluish look. 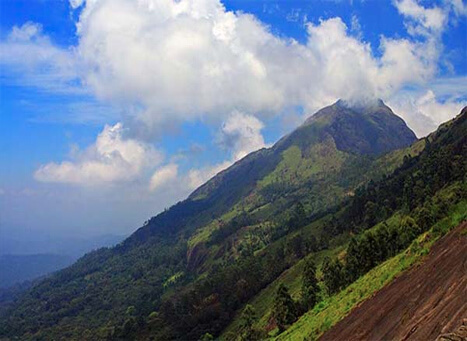 The Pothamedu View Point is a fantastic tourist destination offering a brilliant panoramic view of the heavenly Munnar. The View Point is the popular spot for trekking, hiking and nature exploration. The weather remains exceptionally pleasant and charming sceneries all over make the place stand out for picnic and relaxation. This beautiful waterfall is located on the way to Marayoor from Munnar and is set amidst dense flora and rolling hills, which add to its bewitching beauty. 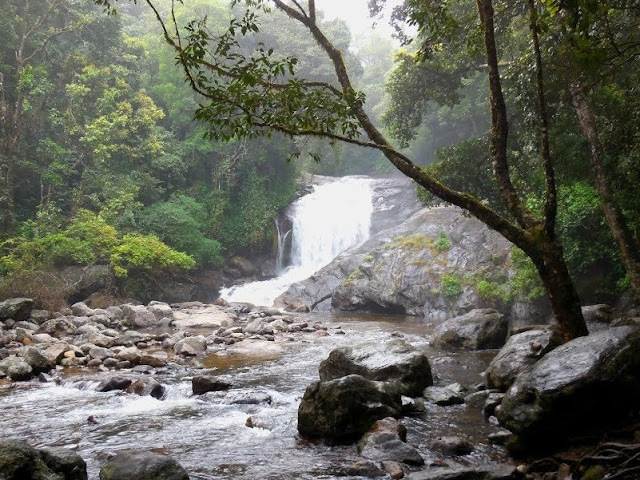 The serene setting combined with rich plantation makes Lakkam Waterfall one of the most beautiful destinations for lovers, who want to ensure a memorable trip to Munnar, Kerala. The waterfall is equally popular for trekkers as they get immense opportunities to explore the dense jungle & rolling hills, surrounding the place. Placed in- between Munnar and Pallivasal in the Idukki district, Attukad Waterfalls are one of the most captivating tourists’ attractions. The waterfall is surrounded by dark jungles and rolling terrains and is reachable only through a wooden bridge. Monsoon is the best season to enjoy the pleasing beauty of the waterfall. The place is also famous for its scenic beauty and trekking through the green forests. 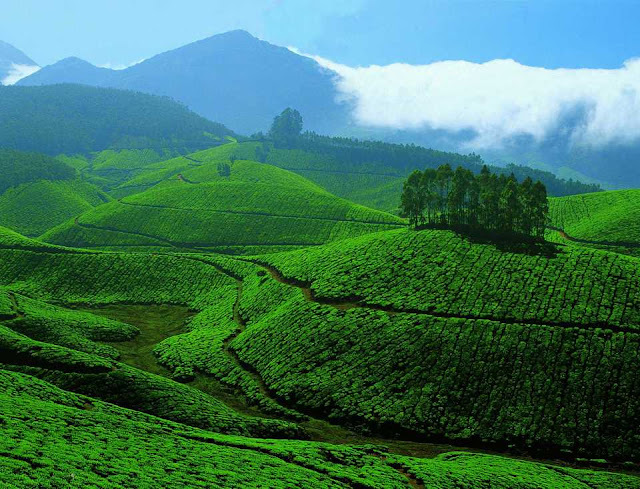 Tourists also take a stopover at this place as a picnic spotduring their visit at Munnar. Lockhart Gap Viewpoint has located at 13 Km away from Munnar on the way to Munnar-Madurai National Highway. The silver clouds roaming through the mountain and valleys are really an attractive one. Panoramic view from this place gives us bird’s eye view of the kilometres of surrounding area. This is an ideal place for adventure tourism and trekking. Kolukkumalai offers its visitors excellent views of Tamil Nadu’s green plains which lie alongside Kerala’s towering hills. The visitors can take a stroll down a relatively narrow and steep pathway which leads to the plains. Kolukkumalai is suited for families wanting a peaceful and relaxing vacation. This haven in Munnar is best known for its misty valleys, colonial bungalows and tea plantations that extend in every direction. Kolukkumalai is about 32 kilometres away from Munnar. The hilltop can be reached only by jeeps as the roads are rain-drenched and uneven. 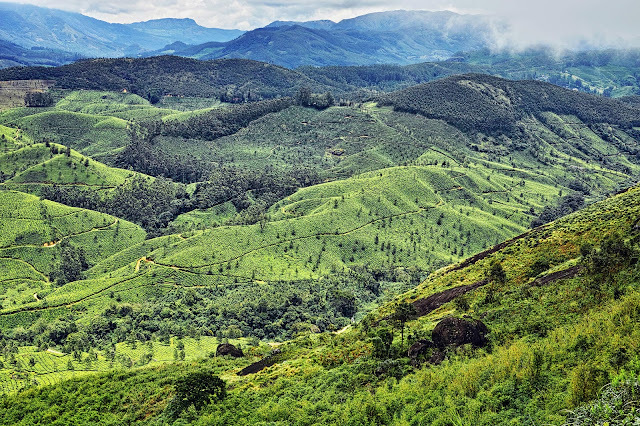 Marayoor (also Marayur) is about 45 km from Munnar, on the northeastern corner of Idukki. It falls in the same rain shadow region as Chinnar Wildlife Sanctuary. Marayoor is known for its natural sandalwood forest, dolmens, cave writings and jaggery making units. This village is also a part of the tourism hub that includes the orchards of Kanthalloor and Chinnar Wildlife Sanctuary. You may need a couple of days to explore them all. 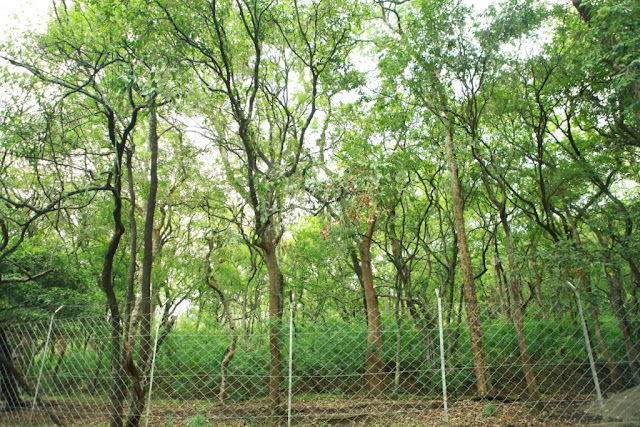 Marayur has the only natural sandalwood forest in Kerala. About 60,000 sandal trees are spread over 95 sq km.